Joseph Pitts – The First Englishman to Perform Hajj – Muslim Museum UK – Uncover the 1400 year relationship between Britain and Islam. Explore the history and heritage of Muslims in Britain. Joseph Pitts (1663-1739), became a sailor in 1678. Captured by pirates was sold to North African merchants, he was converted to Islam. 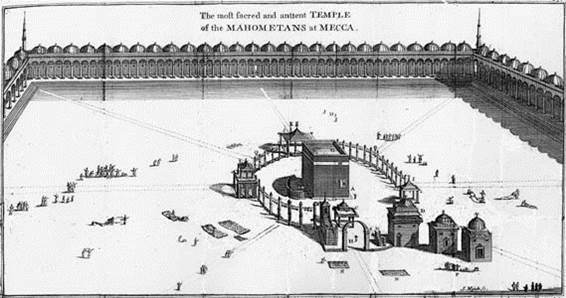 His master took him to Mecca where he became the first Englishmen to perform Hajj. 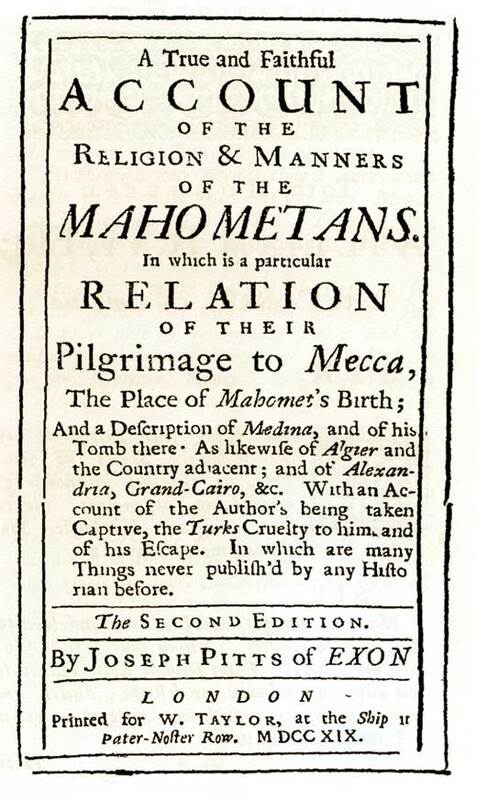 In 1704 having been set free after performing Hajj, he eventually travelled back to Britain and renounced Islam and became a Christian again. 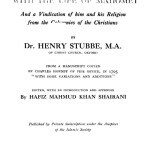 He published a book ‘A faithful account of the religion and manners of the Mahometans’. 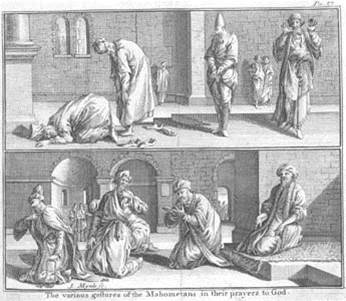 It remains the most accurate picture in English of Muslim rituals such as prayer and ablution from the early modern period and also the most accurate English description of the hajj before Richard Burton’s book in the middle of the 19th century. 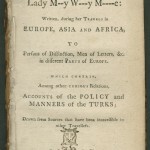 The 3rd edition, which appeared in London in 1731, contained two engravings.